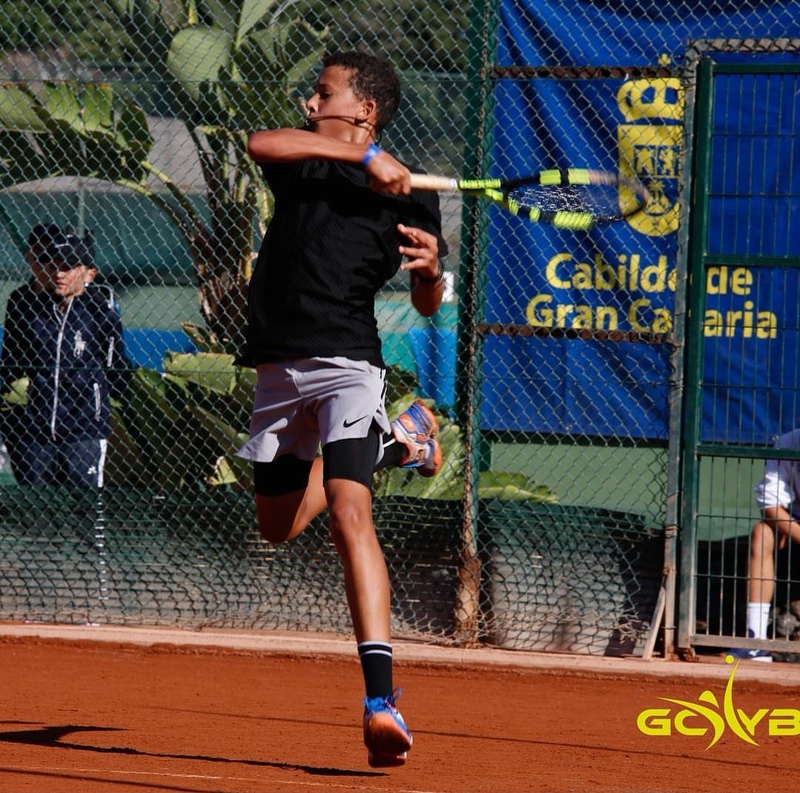 Daniel Phillips began playing in Sevilla, Spain at Rafa Nadal Tour Tournament, Phillips taking part in the Qualifying Stages advanced to the Main Draw. Phillips would take on Silviu Luc Buzgau in his first match and defeated him in straight sets 6-1, 6-2. With a spot in the Main draw up for grabs, Phillips would defeat Rafael Zard in a three set battle 7-6, 2-6, 10-5.